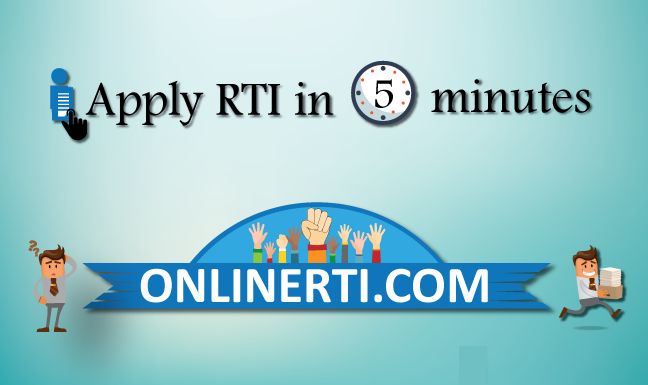 Yes, you can file RTI to know about the funds allocated under Rajiv Awas Yojana. Rajiv Awas Yojana is a Scheme under the initiative of Ministry of Housing and Urban Affairs, Govt. of India. The Funds for the same are disbursed n Stat Level to concerned DC Offices/Corporations as the case maybe. The Authorities carrying out the functions of the Scheme are"Public Authorities" as per Section 2 (h) of the RTI Act.